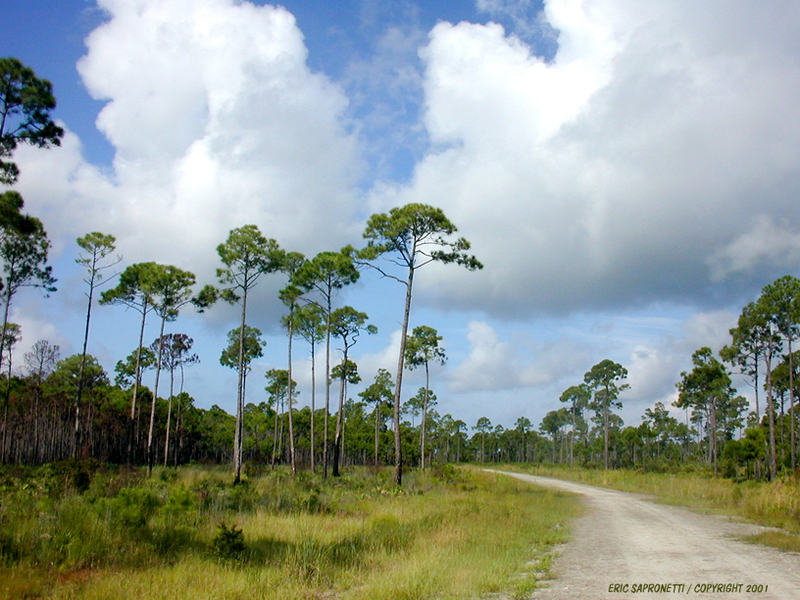 Stroll through Florida woodlands and get lost in beautiful scenery, but don't forget your bug repellant! Download free for your computer wallpaper. To download this image, first open the larger, more detailed version of this image. Then right click on the image and save it on your computer.